Disneyland Paris is set to celebrate LGBT+ pride with its first ever standalone event this summer, making it the first Disney theme park to do so. Dubbed as “Magical Pride” the celebration will take place on June 1. The Magical Pride website reads: “Join us for this celebration of Pride at the place where dreams come true. Primarily attracting people from the LGBT community and their friends and families, Magical Pride warmly welcomes anyone and everyone. The celebration will feature a parade, a party, exclusive character meet and greets, and will give guests the opportunity to go on some of the park’s most popular attractions late into the evening. Musical performances will also be taking place. Disney has been hosting Pride-related events, such as Gay Days, for years, but up until now these have not been affiliated directly with the parks. 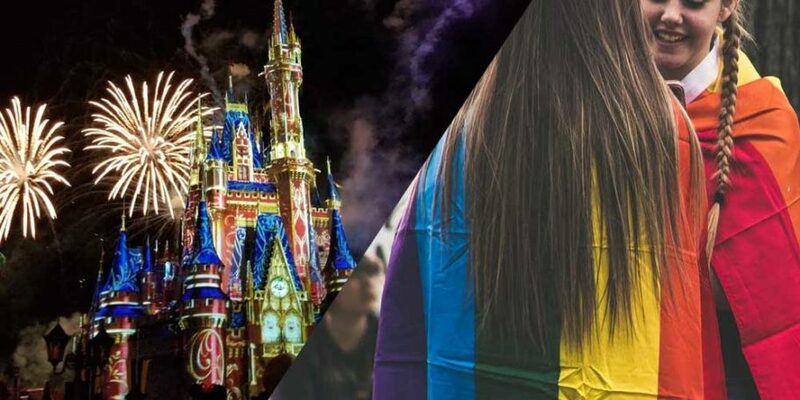 Magical Pride events have been running in an unofficial capacity since 2014, but this year marks the first that the annual celebration will be hosted by Disney itself.